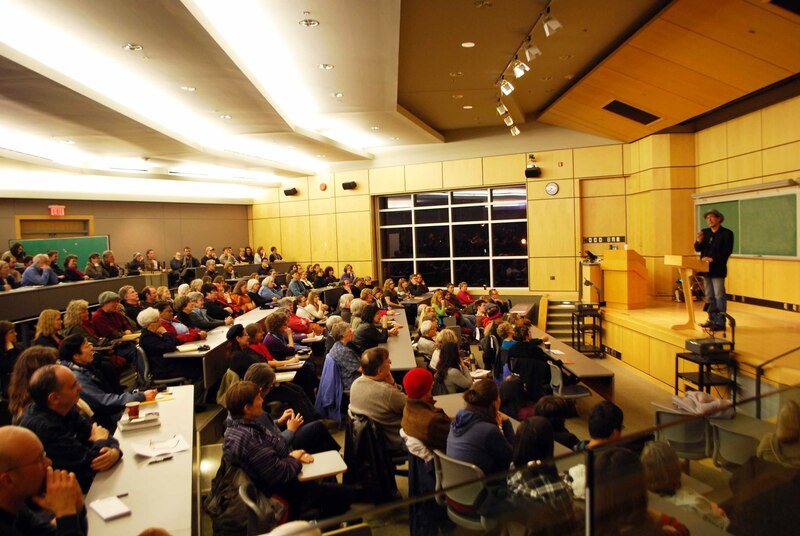 Richard Wagamese believes in changing the world, one story at a time. Want to change the world? 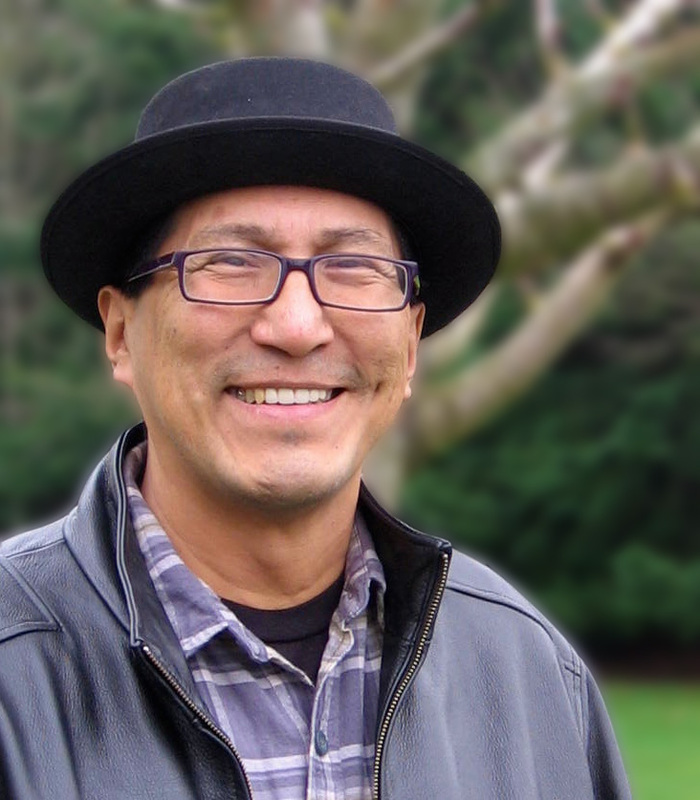 According to Ojibway author and journalist Richard Wagamese, it’s easier than you think—all you have to do is talk to your neighbour. But One Story is only one of four books Wagamese is releasing in 2011. Also on deck are Indian Horse, a novel; Runaway Dreams, his first collection of poetry; and The Next Sure Thing, a story for Orca Books’ “Rapid Reads” difficult readers series. (When asked about Indian Horse, the author says “it’s about residential school, hockey and healing . . . and a pink elephant named Oscar who loves radishes.” He pauses, gives me a serious look to see if I’m buying it, then breaks out in a loud, long laugh. “No, no elephants,” he chuckles. 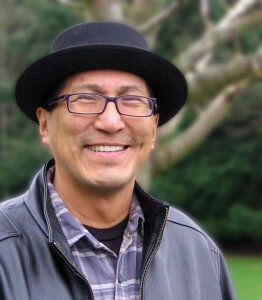 “Just the hockey, healing and school.”) Add in his ongoing newspaper column and radio work, as well as his new teaching duties, and you’ve got a schedule that would seem daunting for any writer—but Wagamese seems nonplussed by it all.